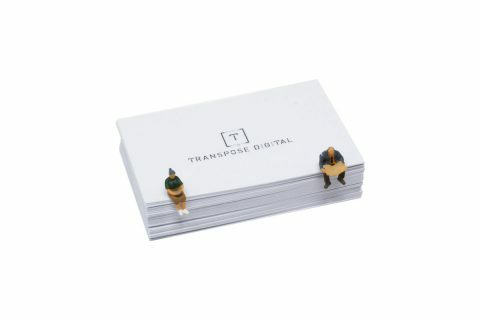 Welcome to Transpose Digital. We are a digital marketing agency based in Waterford City. We take pride in the fact that we also specialise in website design. Not only do we work with businesses across Ireland, we also service areas further afield, including the UK and Australia. Here in Ireland, we currently have clients in, but not limited to, Waterford, Dublin, Galway, Kilkenny, Wexford, Cork and Tipperary. We have a team that can cover all of your digital needs in house. These services include SEO, pay per click ads, social media campaigns, content management and performance analysis. 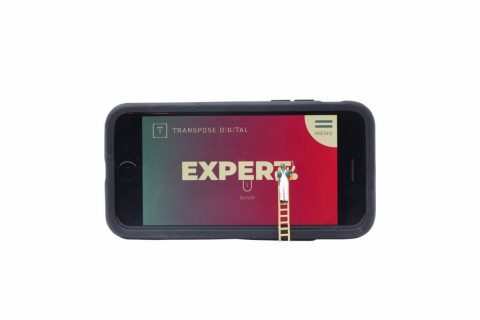 Our aim at Transpose Digital Marketing Agency is to meet your specific needs in the most cost effective and efficient way. In addition to our digital marketing services, we also offer efficient customised responsive websites. If you are looking to manage your own content, why not let us get you up and running with todays most popular content management system, WordPress. Our web design team work very closely with our digital team. This ensures all of our websites are built with the latest SEO trends in mind to improve organic rankings. We do the research and anticipate what is to come in the world of digital. It is important for us to understand how we can help you adapt to these changes. We do this by truly understanding your users needs and motivations to give you a competitive edge. Knowing where to start, what platform to choose, and how to actually set up these platforms can be overwhelming and can lead to companies avoiding a digital marketing strategy completely. This is a huge mistake. We are delighted to announce that our website has officially gone live! We want our website to represent who we are as a brand and showcase our talents. After a lot of thought, consideration, and many hours staring at a computer screen we feel we have gotten there!